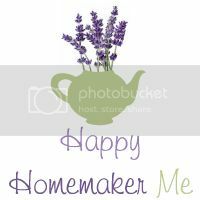 Happy Homemaker Me: First Etsy Sale! I woke up to the most wonderful surprise this morning! I was so excited to finally have my etsy up, and I couldn't wait to look at it again first thing this morning. I had my very first sale! Thanks to my new friend Kelly, I was able to package up my very first order and send it off to South Carolina. I'm so excited for her to receive it! Don't miss out on the giveaway! Check out below. I want to hand out my pretty Christmas scarves! Congrats Bethany! 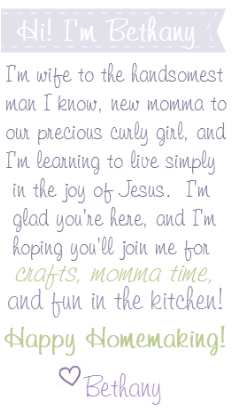 That is so exciting, I wish you many many more! Your shop is lovely!